Unless you’ve been living in a hole for the last five years, you know that content creation is one of the most important marketing tools you have to getting found online and engaging customers with your brand or store. As a manufacturer sales rep now and previously as the owner of an ecommerce website with an award-winning blog, I know first-hand the important role content plays in a business’s success. It’s no secret then that brands that blog find more success. According to HubSpot, 57% of business owners say they have acquired a new customer from their blog. Further, companies that blog get 55% more web traffic than those that don’t. 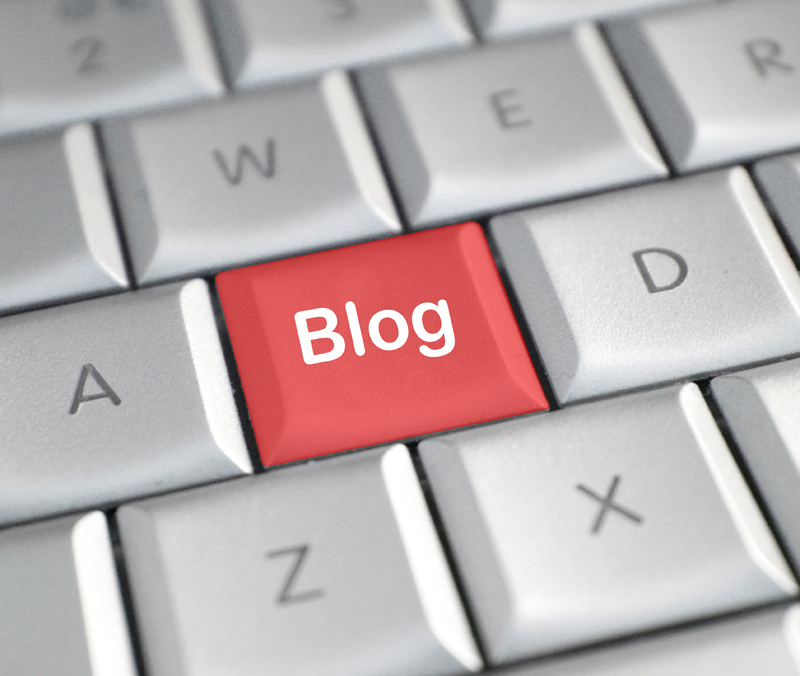 Blogging works and has been a proven and effective marketing tool for companies of all sizes. My challenge to you is to make 2014 the year you give your blog the love and attention it deserves. After all, blogging is a marketing tool that only costs a little bit of your time yet it can reap rewards for as long as you’re in business (after all, your content can be found via search engines long after you’ve first published it). The first step – and often most important step – to maintaining a successful, content-rich blog is figuring out what to write about. The content of your blog should be of utmost importance to you as you find the right mix between good keywords that attract the right customers to your page, along with providing useful content that keeps readers engaged on your page for a long time. 1. Brainstorm Topics Your Customers and Prospects Would Ask You. Think about various ways you can talk about your business. What might people Google to find you? What questions do they ask you before they work with you? Use those keywords and questions as fodder for great blog post topics. Incorporate these topics into your blog posting schedule over the year and make them your top priority to write and publish. Consider writing about topics that your customers and fans would be interested in during a specific time of year. This is known as writing for the news cycle – newsrooms across America do this day in and day out. For example, timely topics in December might include cooking and recipe posts, dealing with holiday stress, gift inspiration, etc. To help you get your brainstorming started, we came up with news cycle topics to consider writing about throughout the year – enjoy! Just remember to tailor these topics to the interests of your blog’s readership. Summer activities and reminders: sunscreen, playing outside, summer camps, picnics, reading clubs, etc. Another great way to inspire content for 2014 is to plan regular features that you’ll publish each month. For example, perhaps you could spotlight a product you carry each month. Or you could do a Monthly Gift Guide that features gift ideas that fit into a specific theme. You might also want to spotlight a retailer or customer each month. Overall, remember to make 2014 your year to make your blog shine. A blog can be your number one marketing tool and one that requires only your time, attention and effort – nothing more and nothing less. Good luck! This entry was posted in Blog and tagged blogging, HubSpot, Marketing Strategies. Bookmark the permalink.